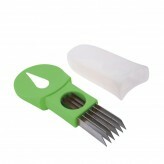 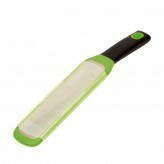 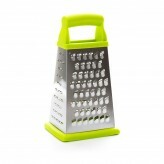 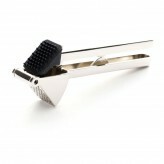 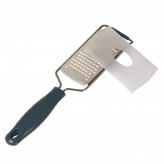 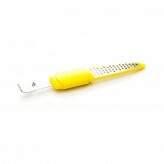 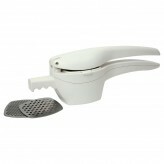 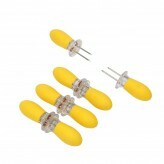 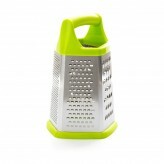 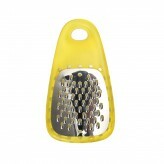 Be efficient when cooking and start grating and slicing with the help of Dexam. 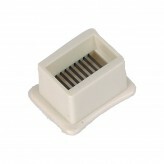 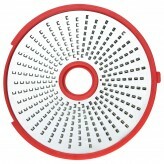 Here at Dexam you can find a large range of food slicers and graters in all styles, colours and sizes. 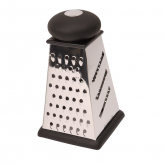 Improving your experience when grating, our range has everything you need for speeding up and improving the quality of your cooking. 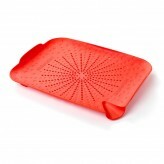 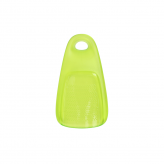 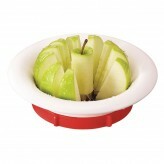 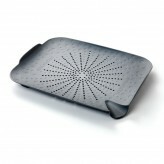 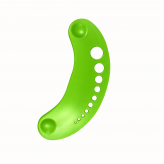 Browse our collection of food graters and slicers here at Dexam.